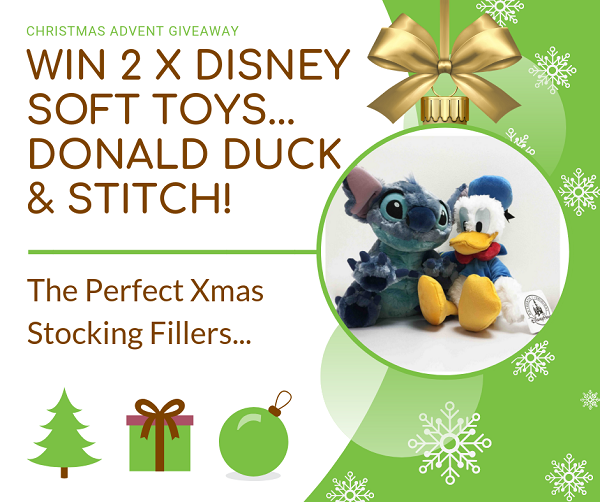 Win 2 x Disney Soft Toys – Donald Duck & Stitch! Prizes will be delivered in time for Christmas. Sizes: Donald Duck Soft Toy stands at 13 inches tall, Stitch Soft Toy stands at 15 inches tall.